It can be frustrating if you don’t know what the regulations are as a pharmacy technician in the state of Louisiana, but luckily we have gathered all of that information for you. Are Pharmacy Technicians Regulated In Louisiana? 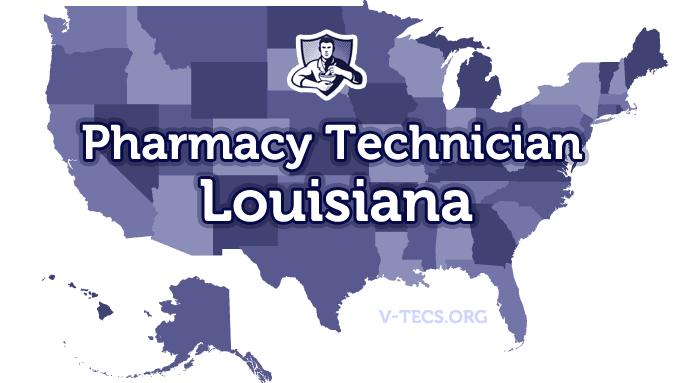 Does Louisiana Require Certification To Practice As A Pharmacy Technician? 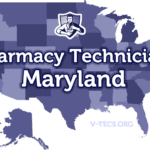 Yes you have to be certified to practice as a pharmacy technician. Which Of the Certification Exams Are Approved By Louisiana? You have to be registered before you can work in a pharmacy or earn any training that is practical in a pharmacy too. Yes it is, and you will have a year and a half to gain the education needed and practical training to obtain your license as a pharmacy technician in the state of Louisiana after your registration. The Louisiana Pharmacists Association, who can be found at www.louisianapharmacists.com. First you have to be at least 18 years of age. You also have to have a high school diploma or the equivalent to one. Then you can submit your application for registration as a pharmacy technician candidate with the state board of pharmacy in Louisiana. The application can be found here and don’t forget to put the $25 nonrefundable fee with it as well. Then you have to get a background check. Then you have to show proof that you are enrolled in a training program for pharmacy technicians that is board approved. The curriculum of this program needs to be comprised of at least the minimum competencies of the Pharmacy Technician Training Program. Pass an exam that is board approved, like the PTCE. 600 practical hours are also going to be required as well, and of those 600 hours 200 of them have to be a part of a structured training program. If you feel that you have already completed the requirements educationally to obtain your certification, you can apply here. The application fee should be included, which is $100. You will need to complete at least 10 hours of board approved education to maintain your license as a pharmacy technician in Louisiana. Annually, and you will find that the license for pharmacy technicians expires on the 30th of June on the renewal year. Make sure that you prepare for the $50 renewal fee as well. You will have 10 days to notify the board of your change. 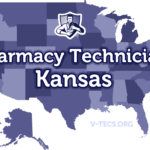 -The pharmacist preceptor is the person that is in charge of the instructional training of those who are pharmacy technician candidates, and they can only have one candidate at a time. -The ratio of pharmacists to pharmacy technicians can never be greater than 2 pharmacy technicians to 1 pharmacist. -The pharmacist that is the supervisor is responsible for all of the actions that the pharmacy technicians do.